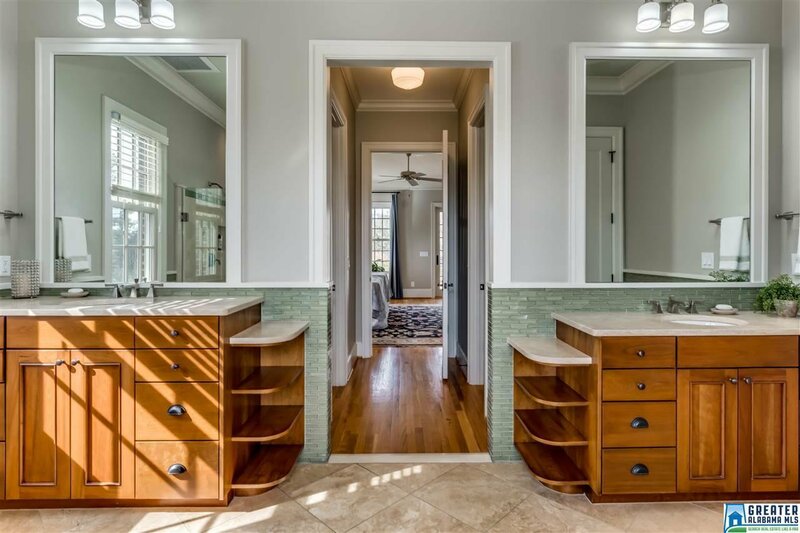 This home is under contingency contract, please show for backup! 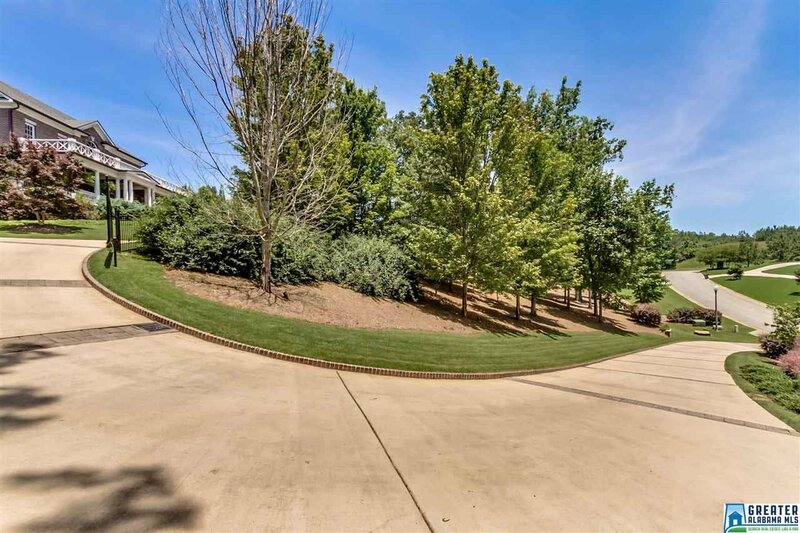 One of Liberty Park's Finest Homes! 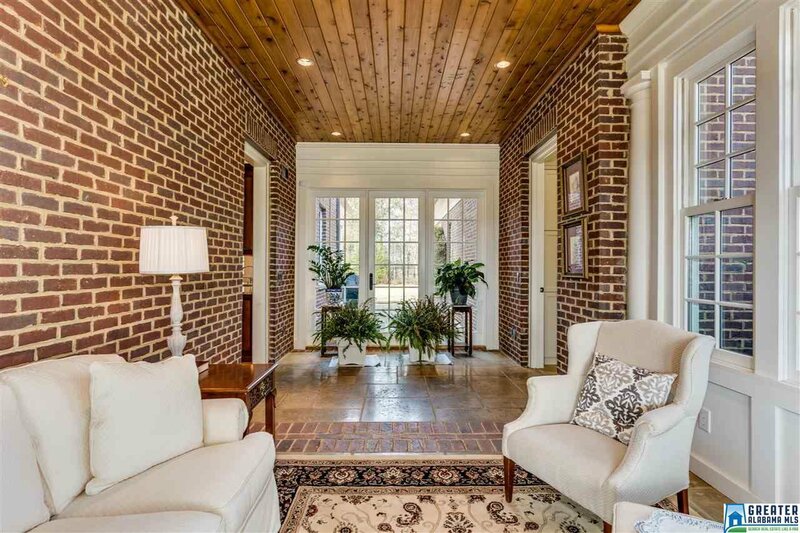 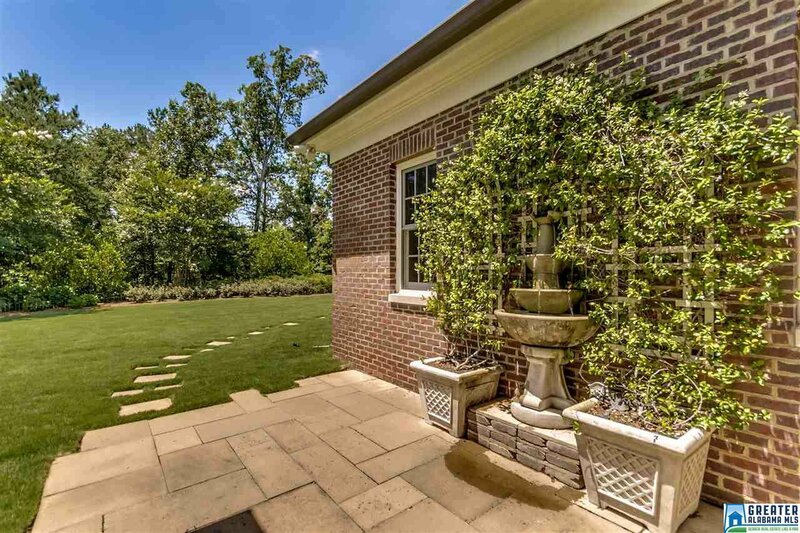 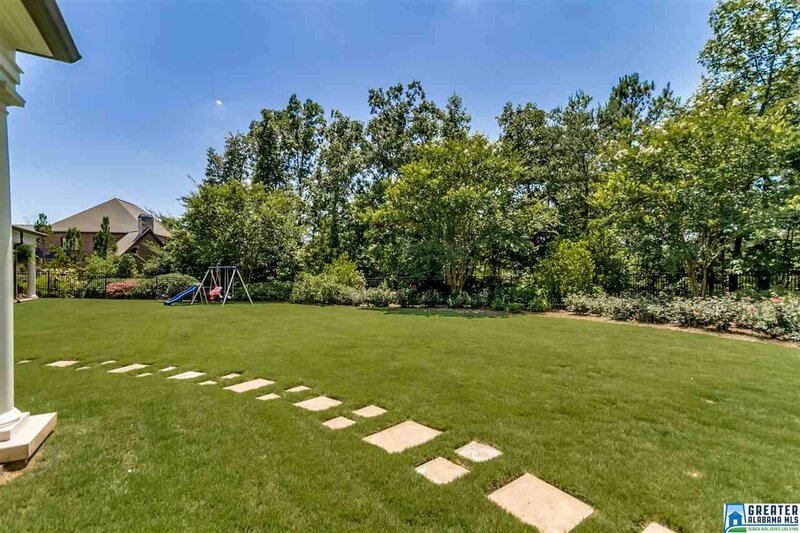 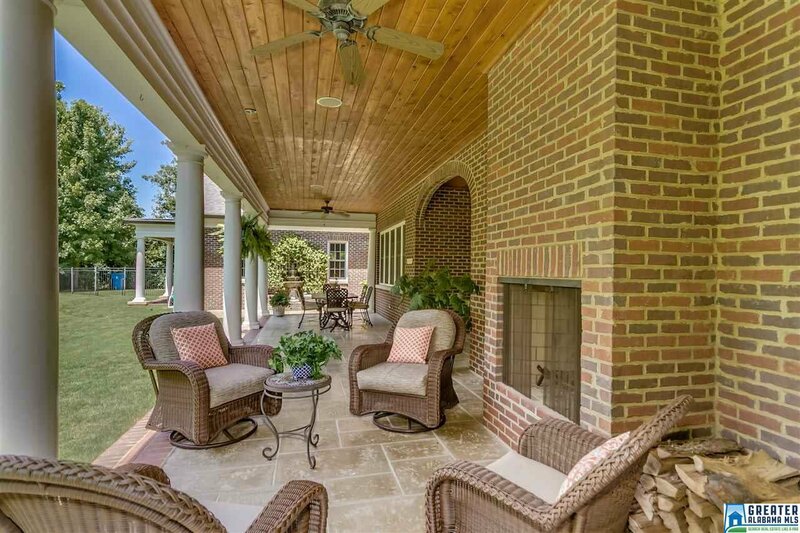 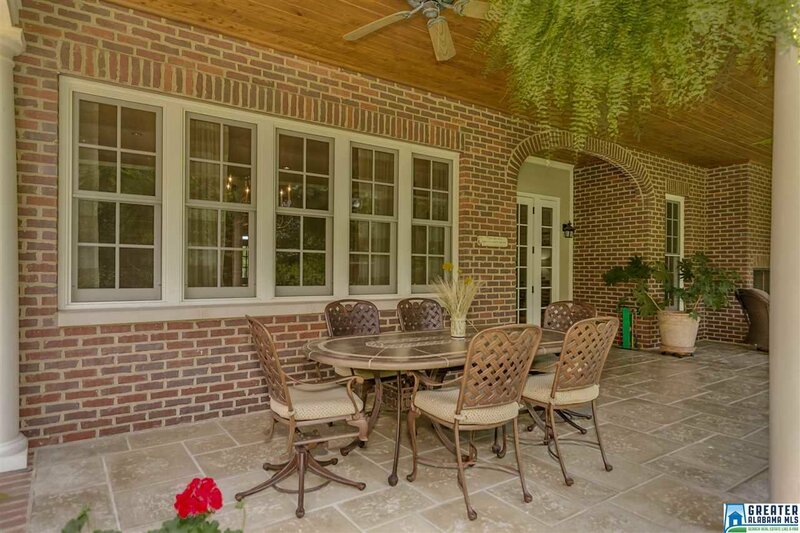 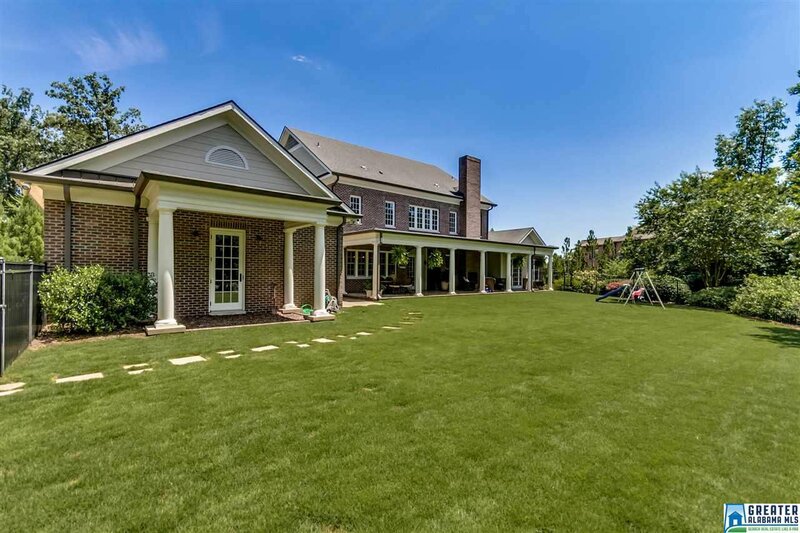 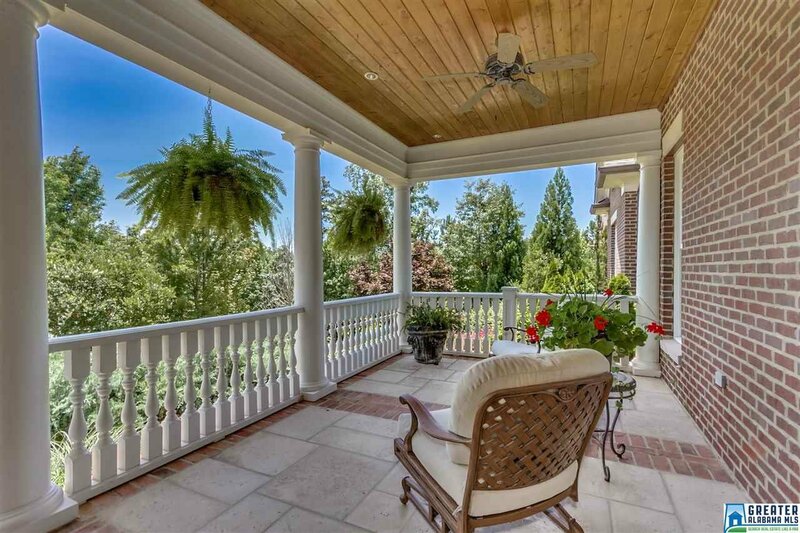 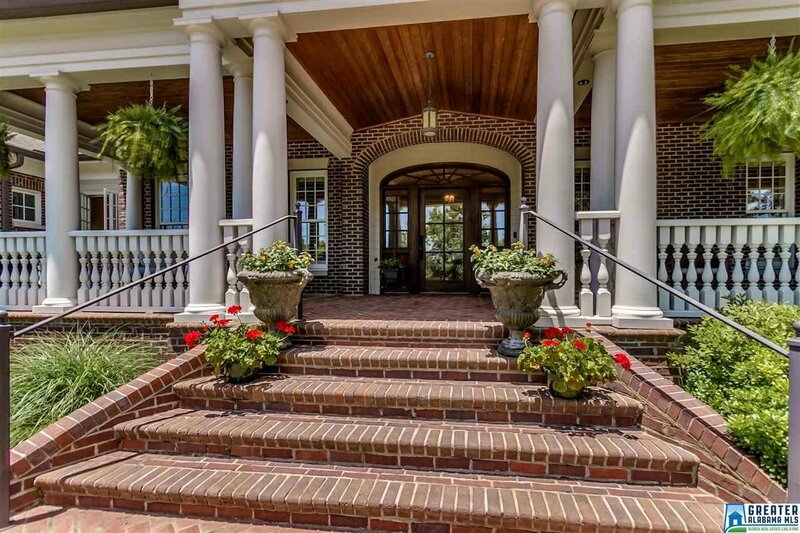 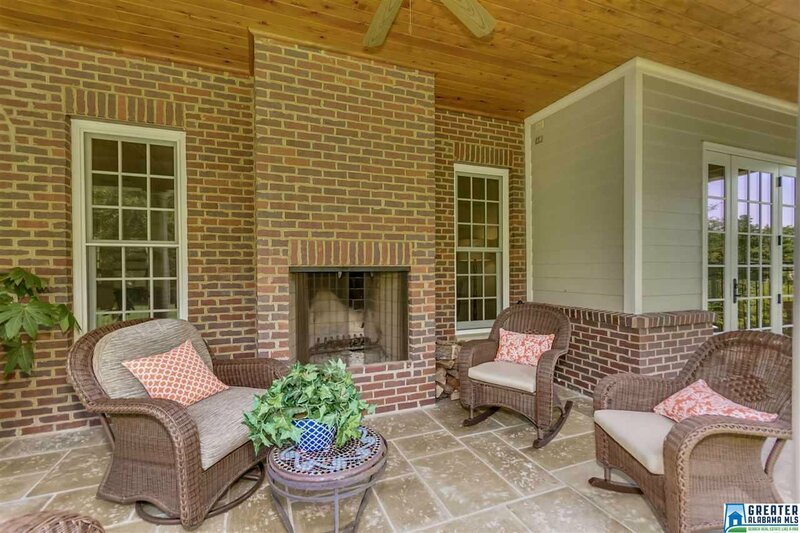 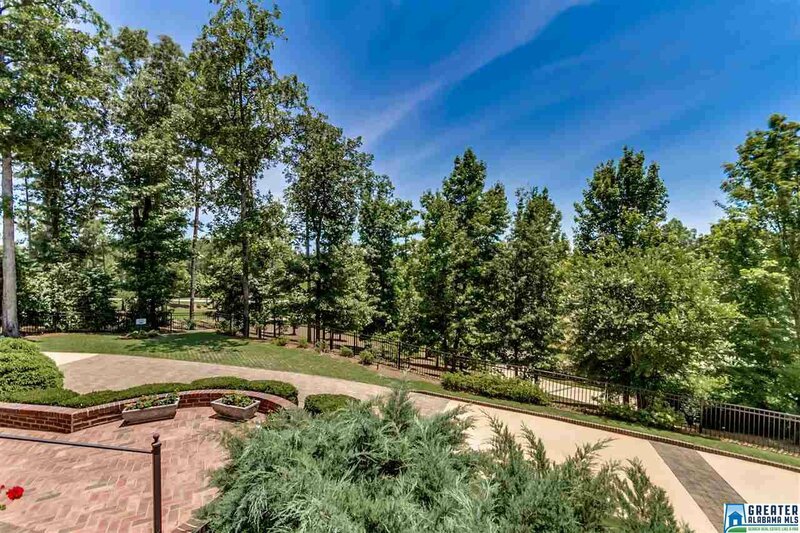 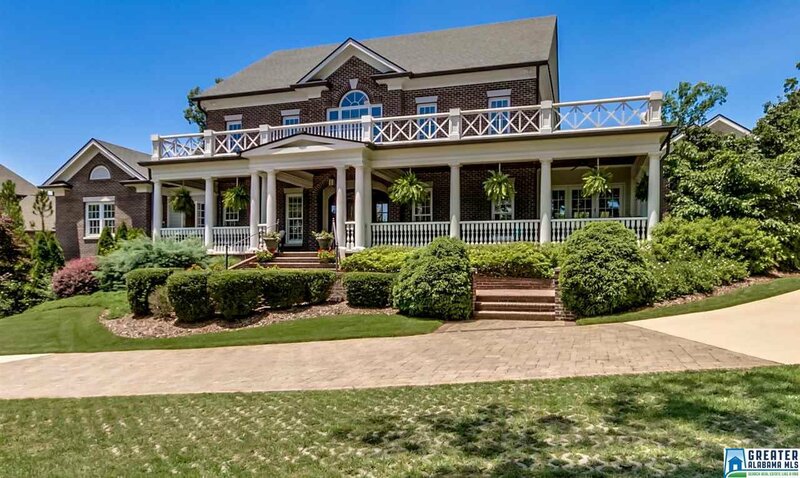 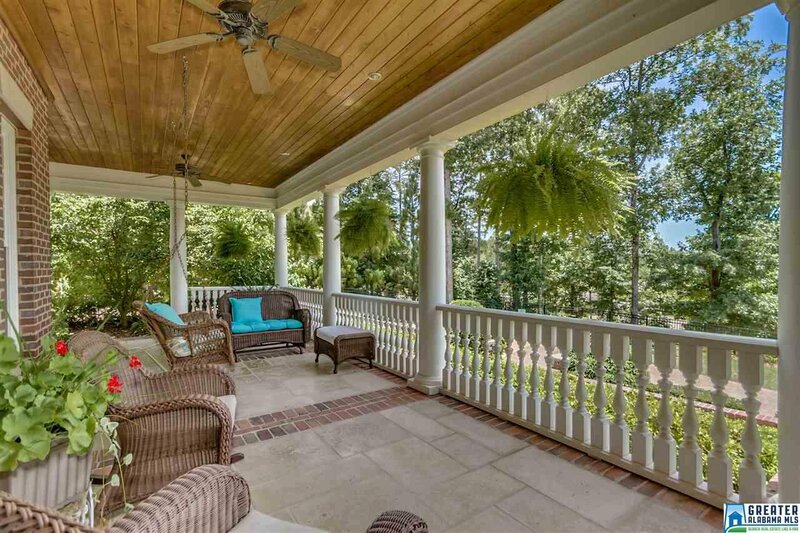 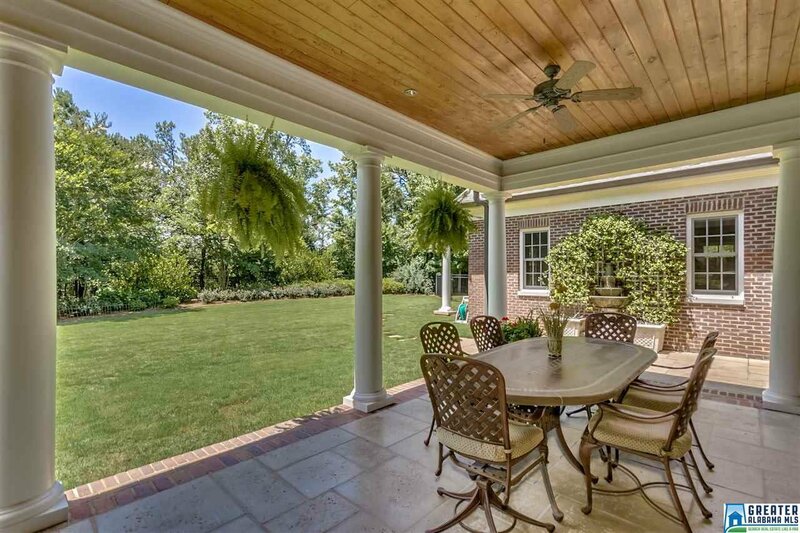 Fabulous curb appeal, designed & built by celebrated B'ham architect for present owners on a beautifully landscaped 1+ acre totally private lot w/large covered porches to enjoy outside living! 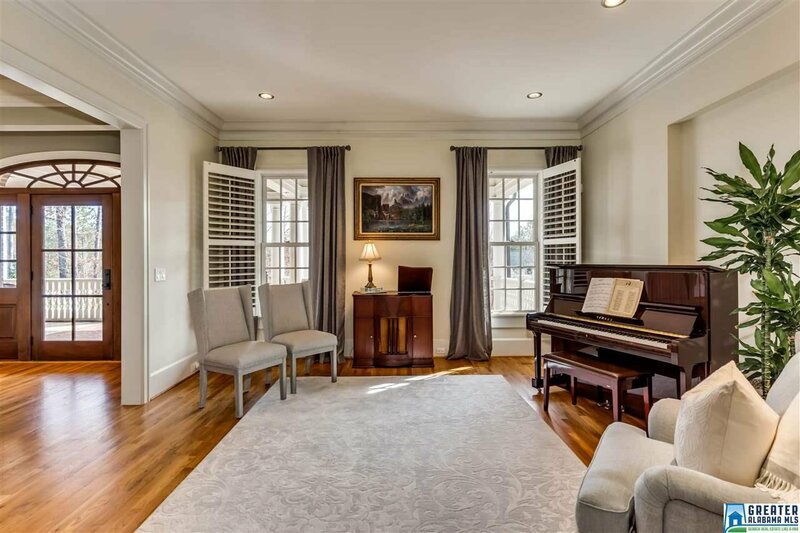 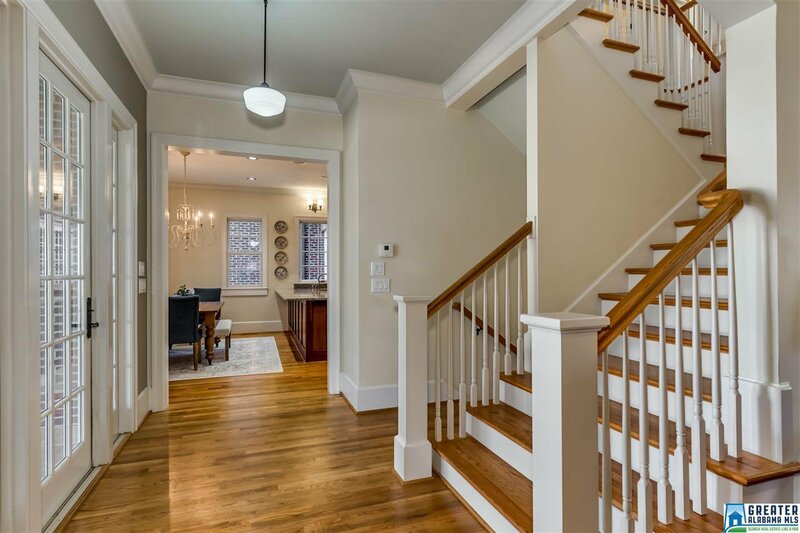 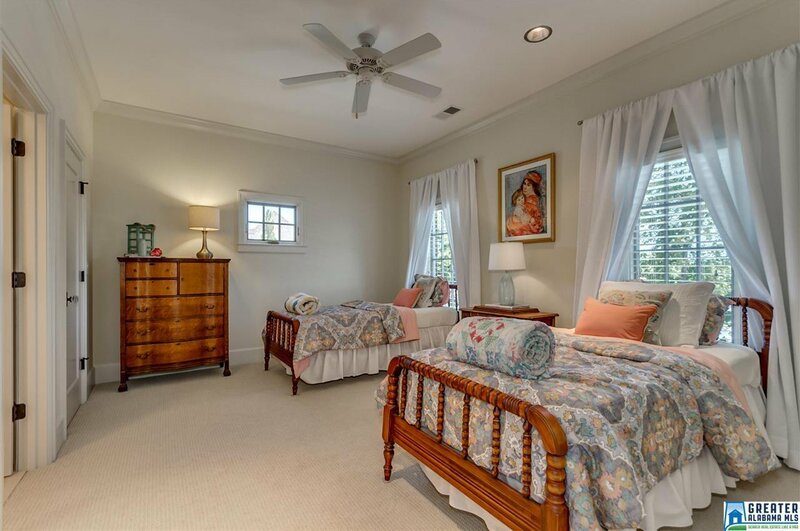 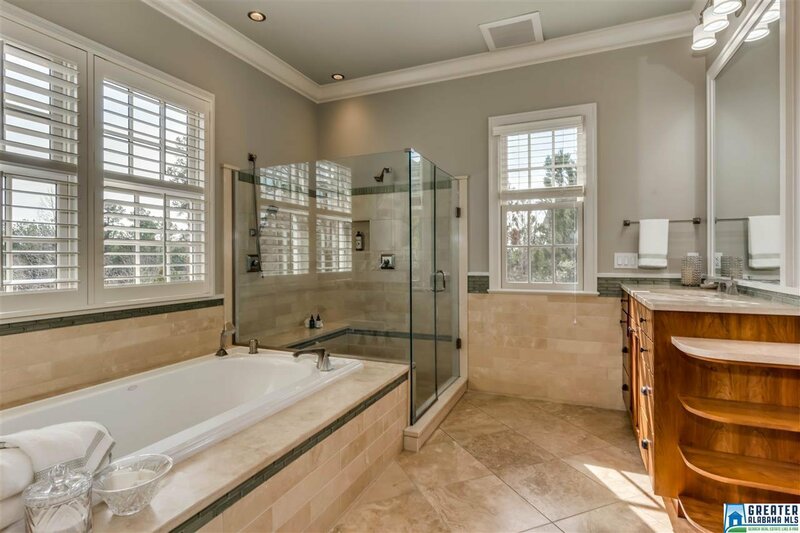 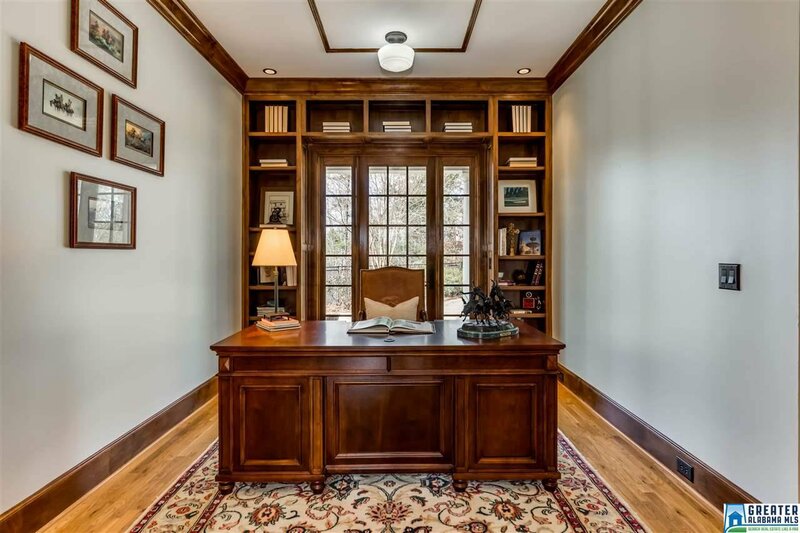 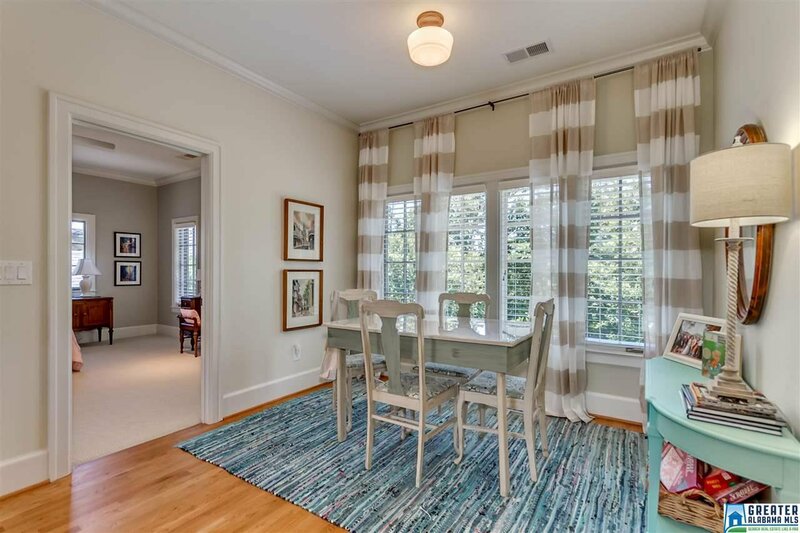 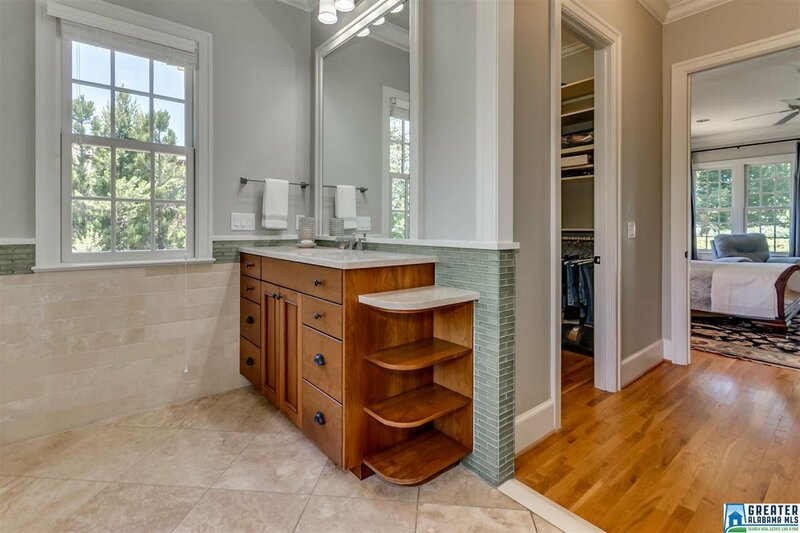 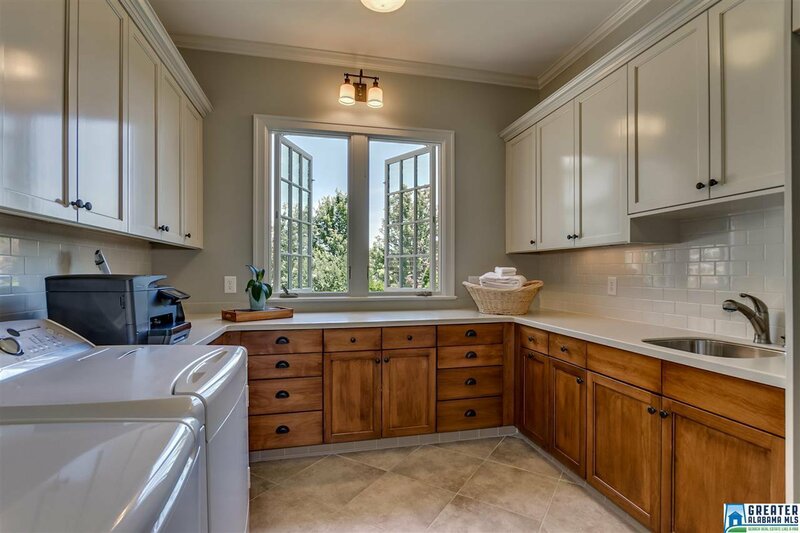 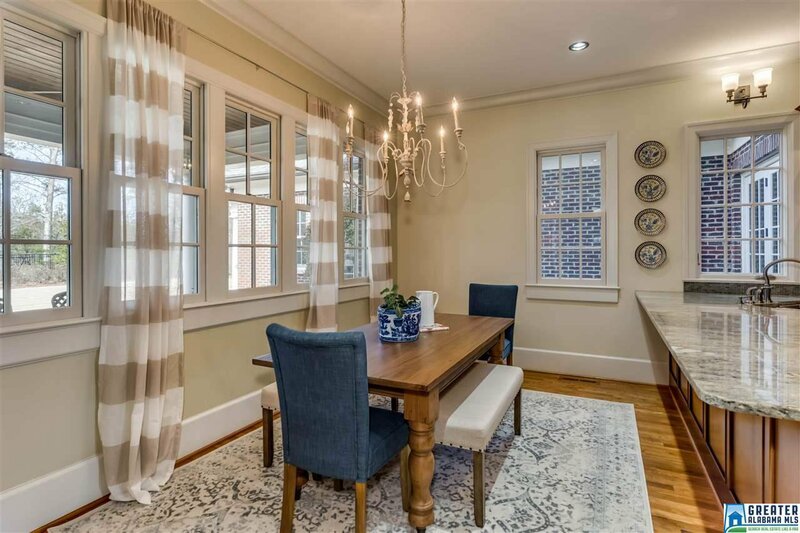 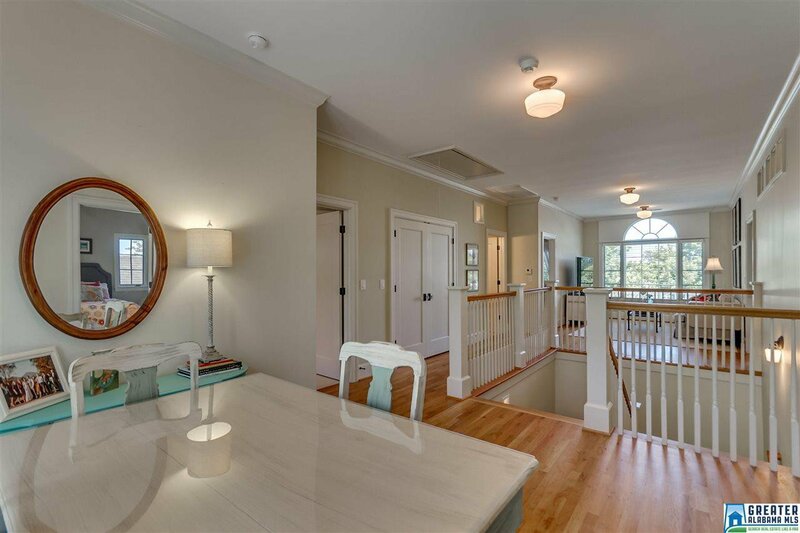 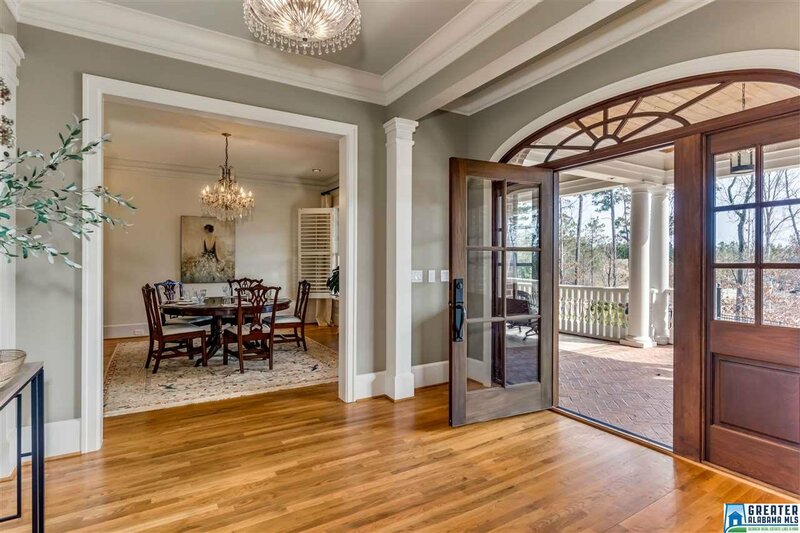 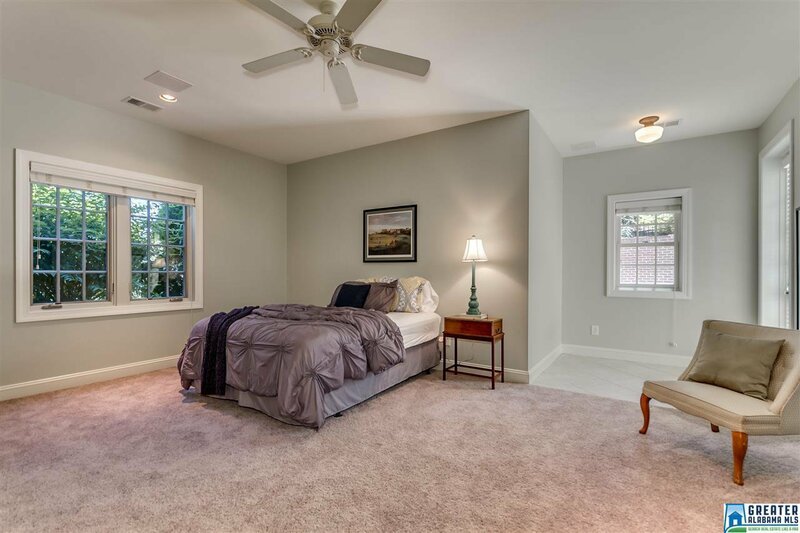 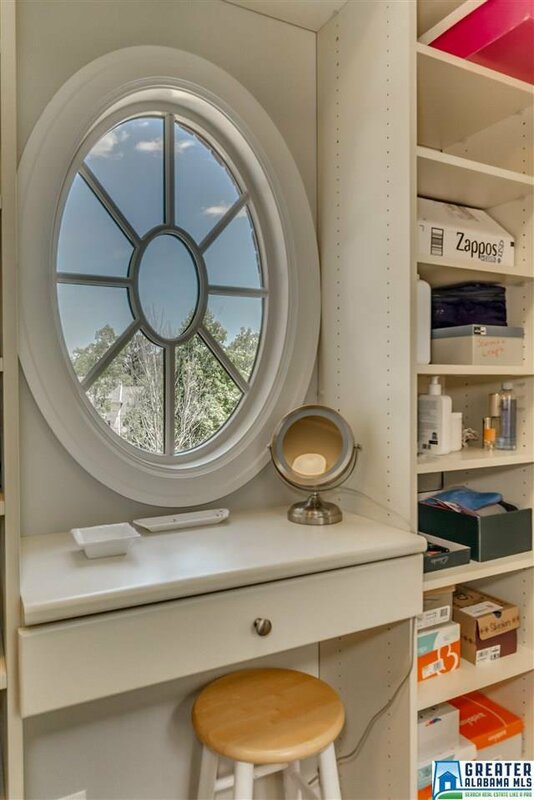 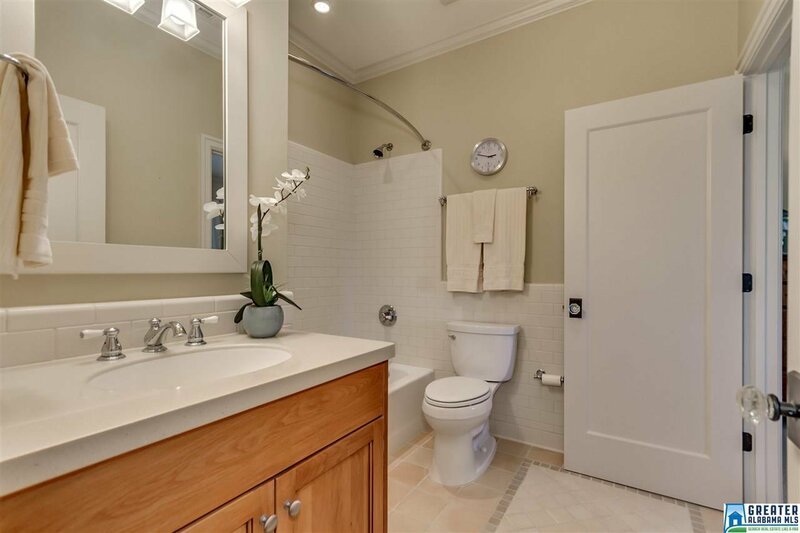 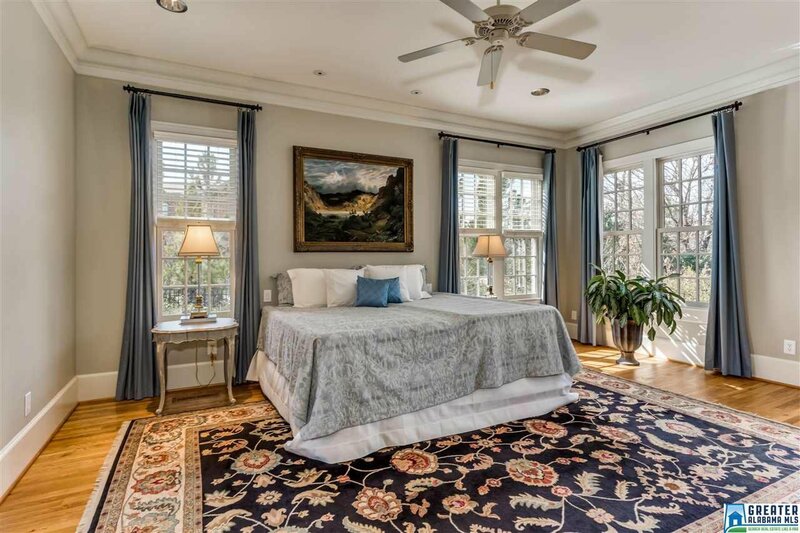 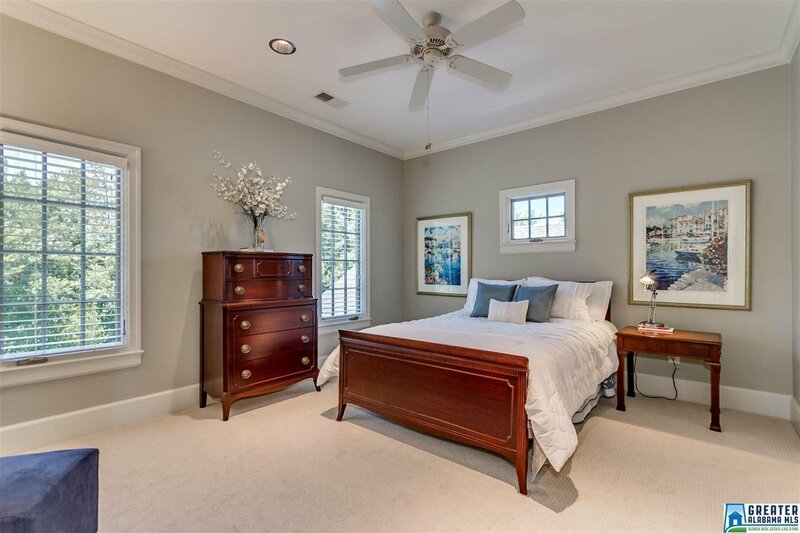 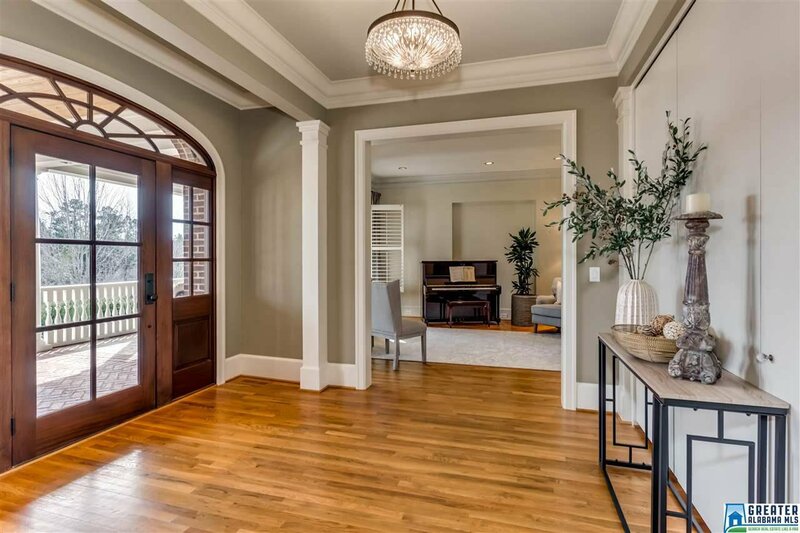 Exceptional quality and taste, gorgeous hardwood floors thru-out, exquisite moldings, great colors, lots of windows to let natural sunlight in, every detail is special! 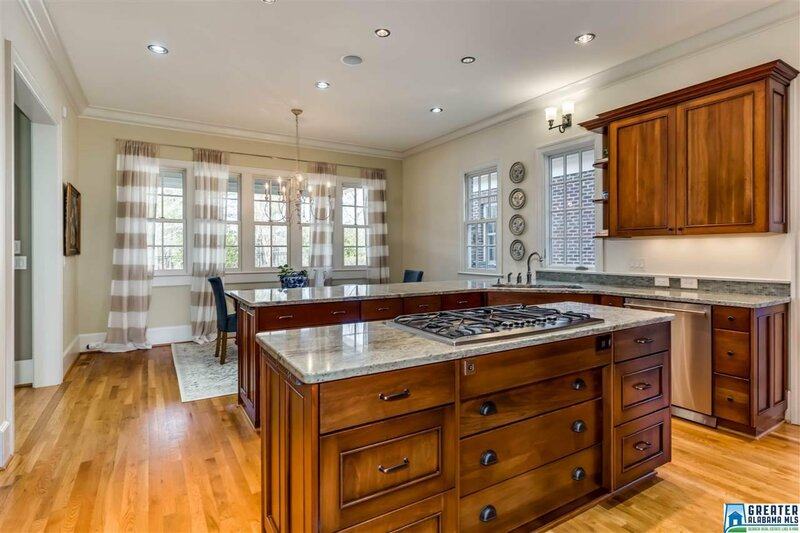 ML features banquet size dining room, eat-in kitchen w/granite counter-tops, top line stainless apps, gas cooktop & Subzero fridge. 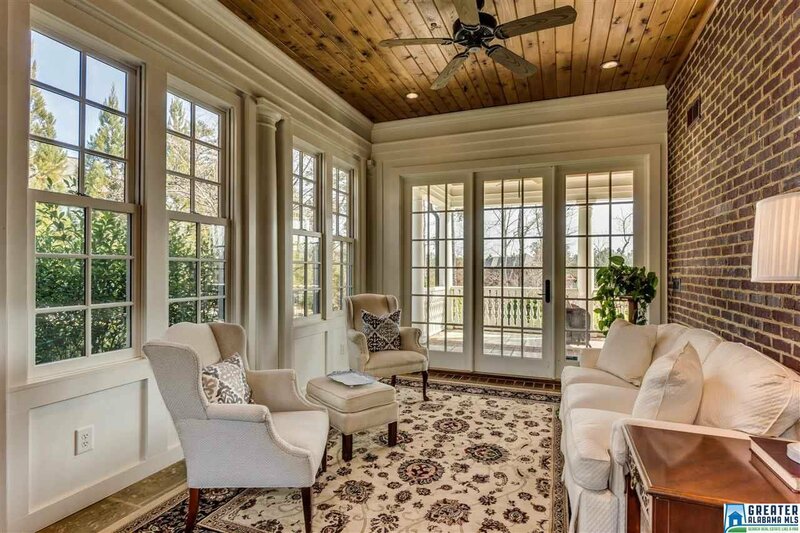 Wonderful sunroom for morning coffee. 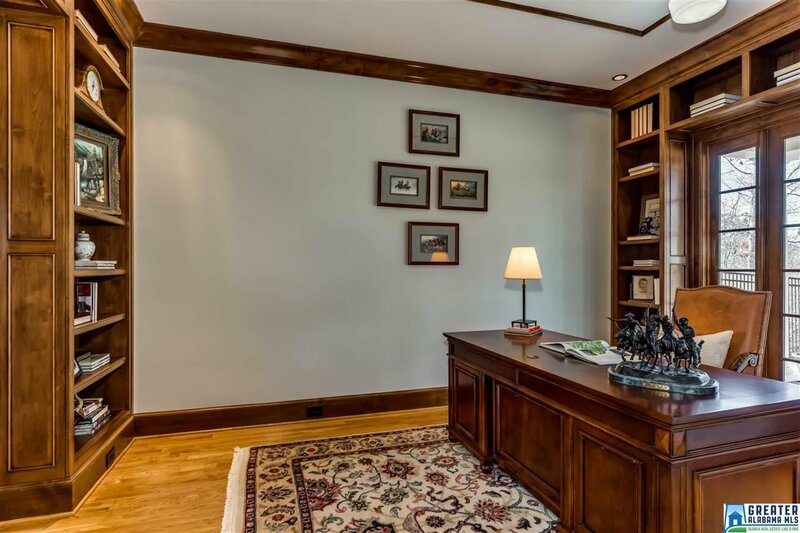 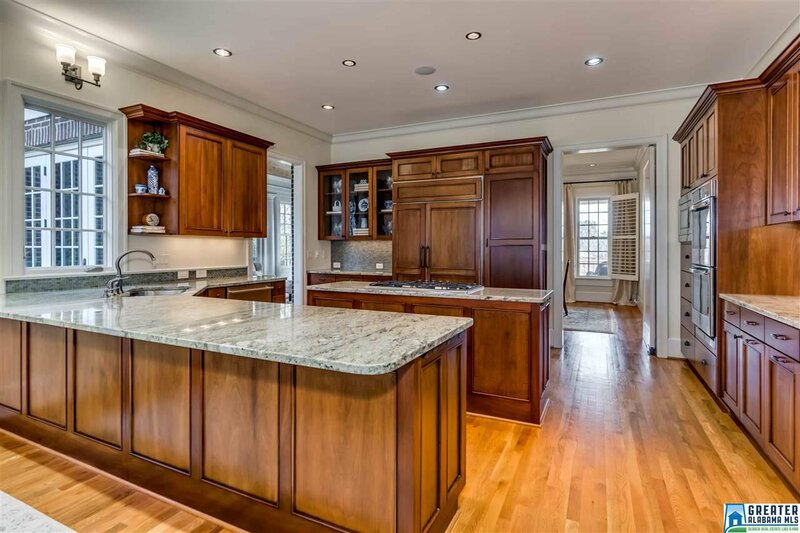 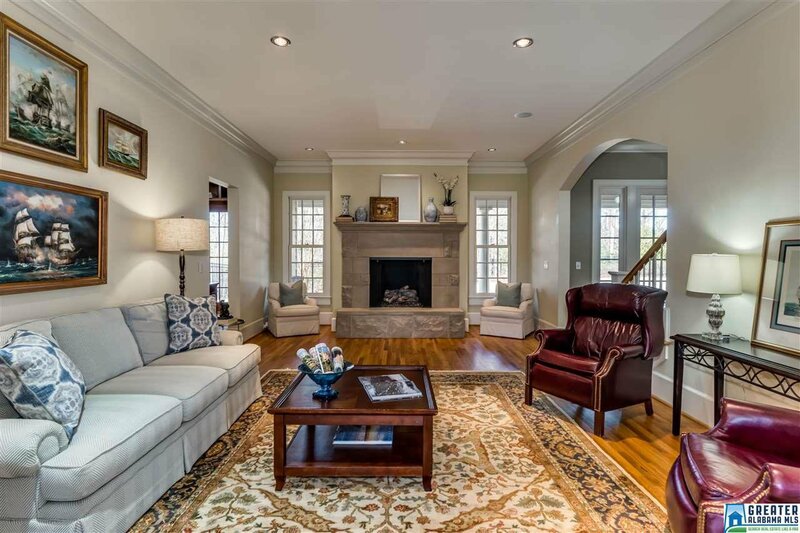 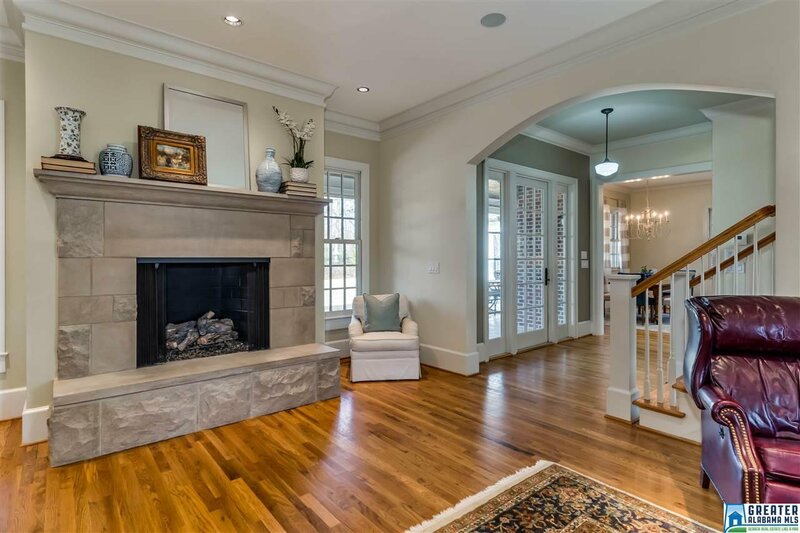 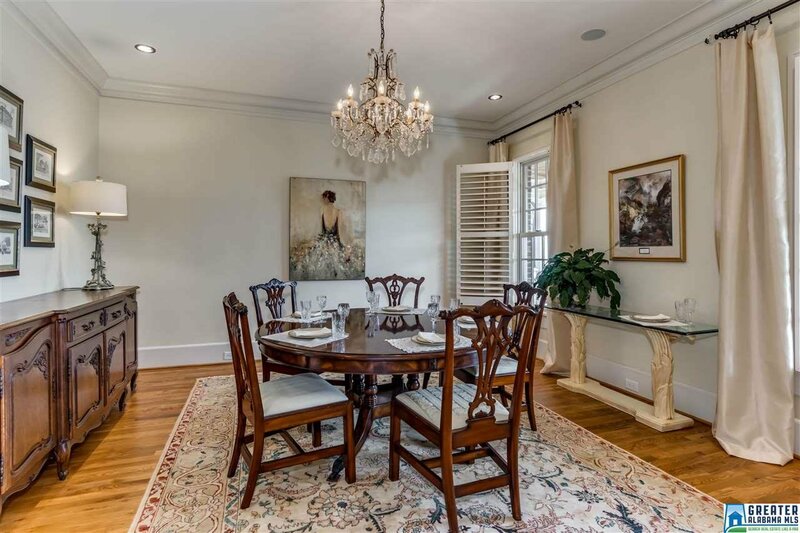 Large open greatroom w/limestone fireplace, oversize master suite, 2 walk-in closets, 2nd laundry & luxury bath! 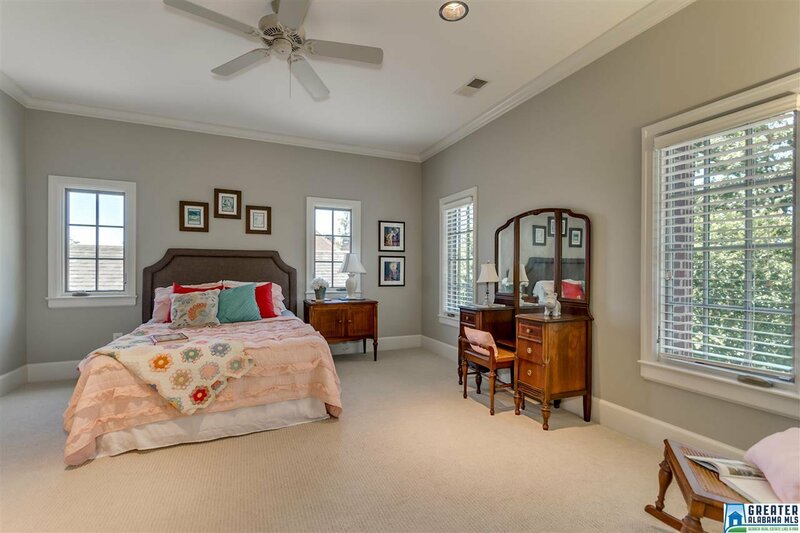 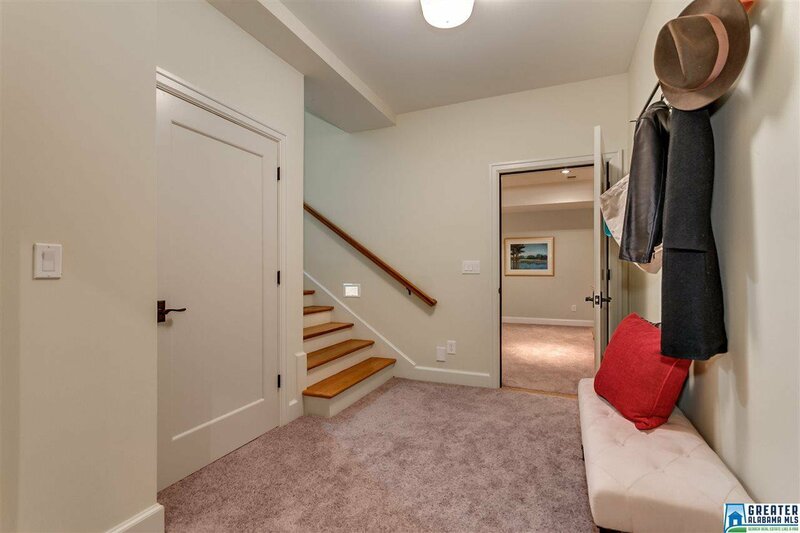 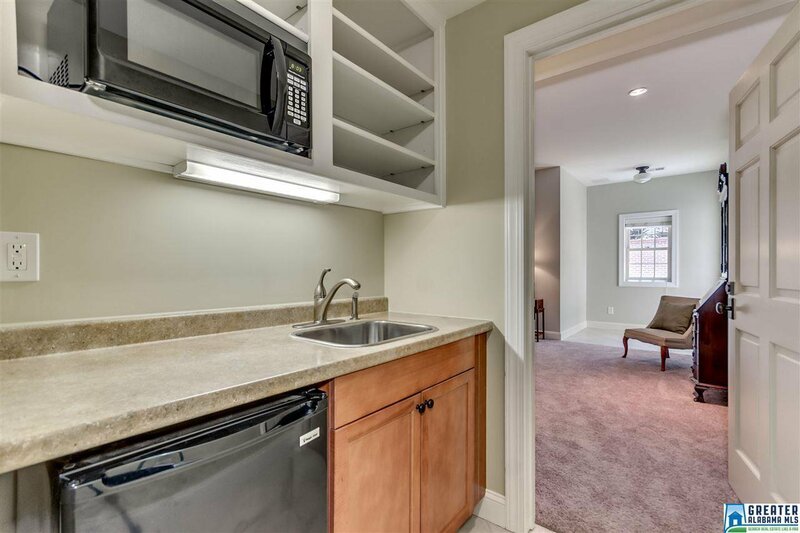 Upstairs features 4 spacious bedroom, 4 ba, play/study areas and laundry. 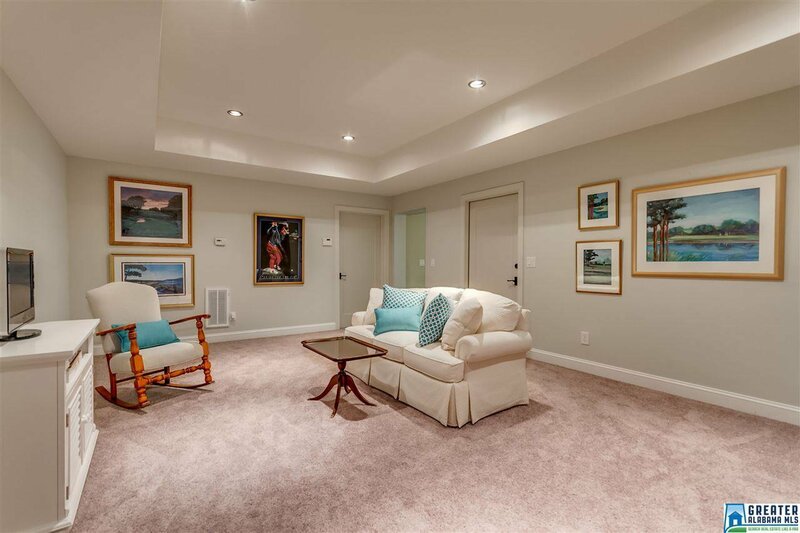 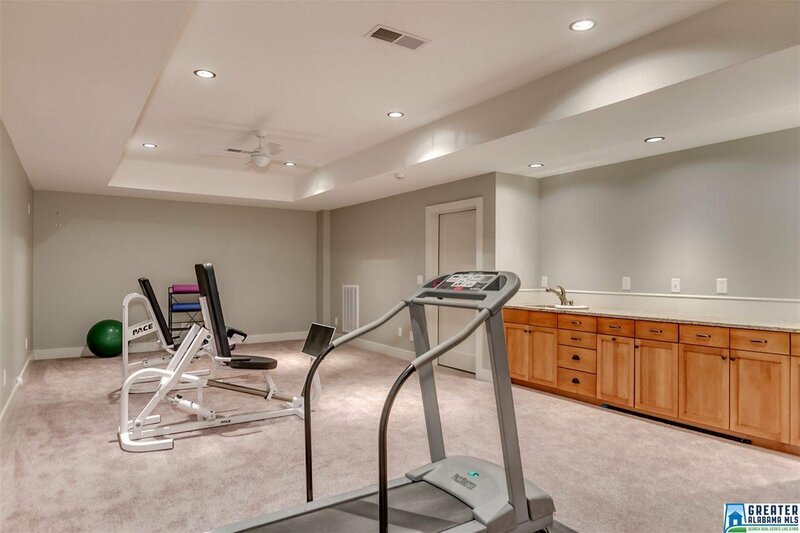 Finished bsmt has in-law suite, exercise room & den-would make a great media room! 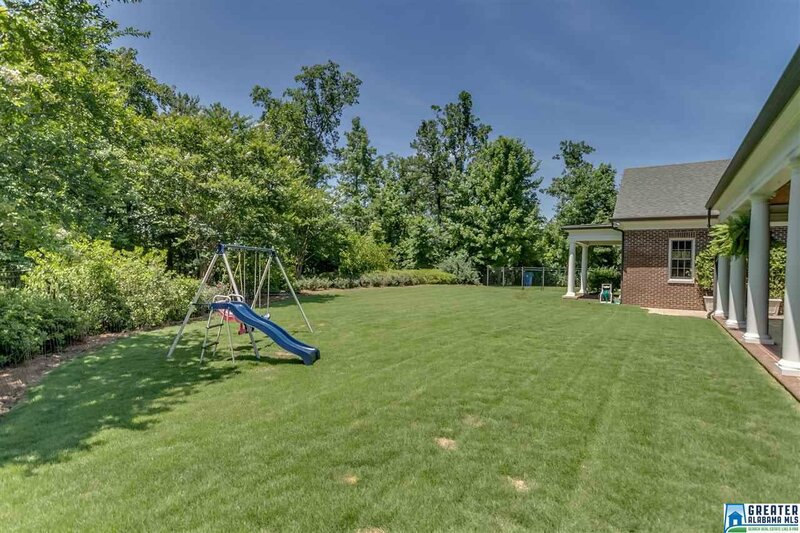 Large level backyard ready for the kids! 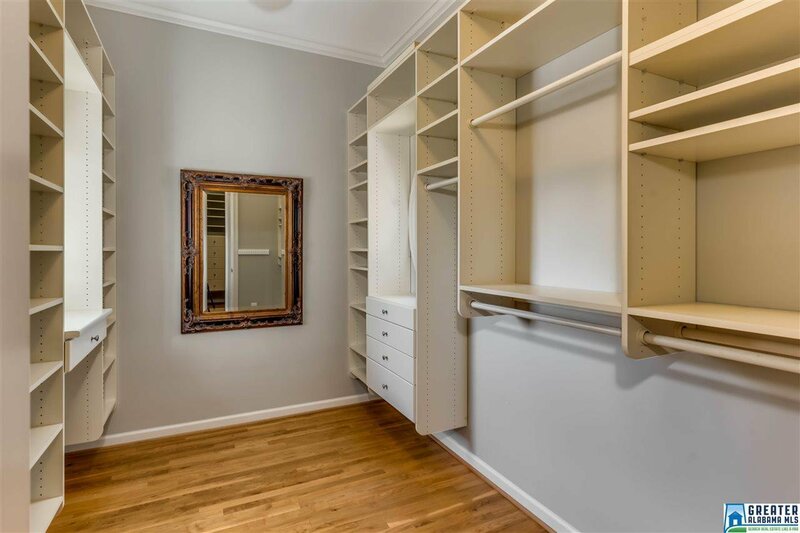 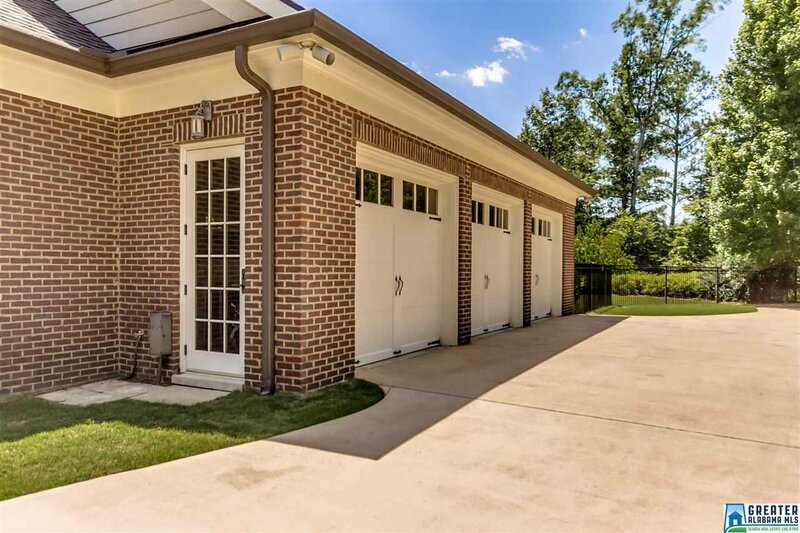 3 car ML & 1 car bsnt garage, tons of extra storage!